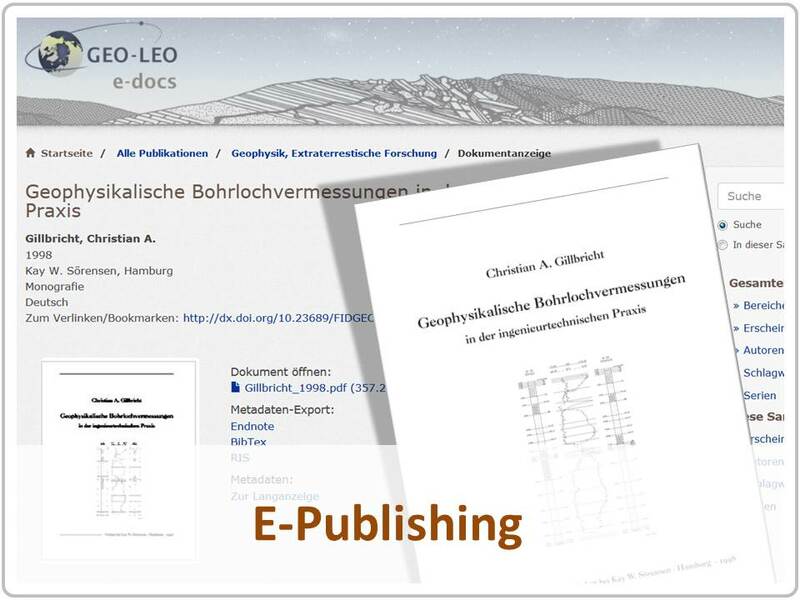 Electronic publishing of institutional literature not released in publishing houses as well as pre- and postprints of research articles. 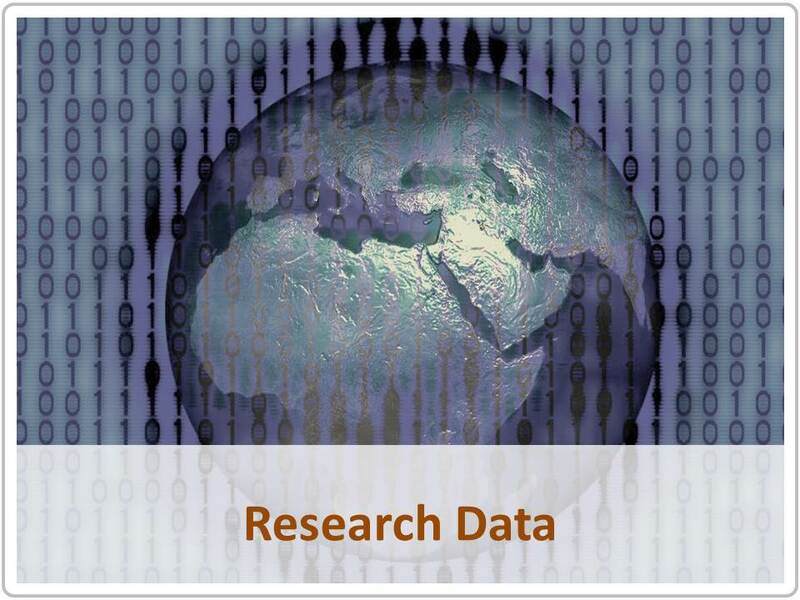 Electronic publishing of research data associated with peer-reviewed research articles. 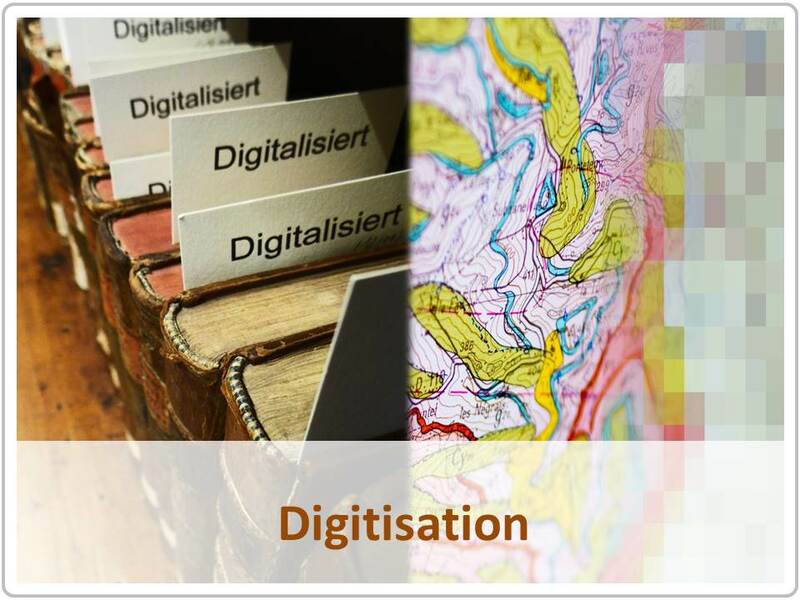 Digitisation on demand of literature and maps in the public domain, out of print, or on behalf of the publishing institutions or societies. This service is aimed at the geoscience research community in Germany.